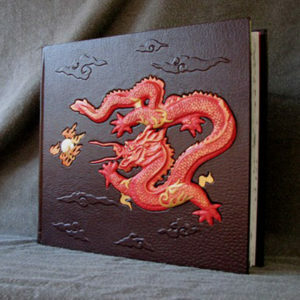 Do you own a book that is traditionally bound? Who even owns a book these days? The art of traditional bookbinding is disappearing, but if you like to flick through pages of a tome or two, or simply appreciate the value of a physical book, then this episode is for you. 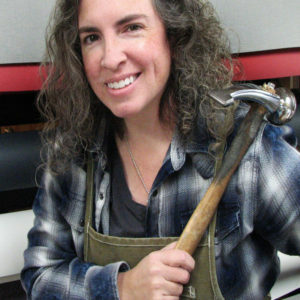 For the last Take A Break episode of 2018, artisan Tedra Ashley-Wannamuehler tells me about her chosen career path. I look forward to the New Year bringing new episodes and adventures. The first of which will be my move back to the San Francisco Bay Area. Henry (my dog) and I will be road-tripping our way back to California by way of Texas, New Mexico, and Arizona. En-route, I’ll hopefully be sharing with you some of the conversations I have with the folks I meet. 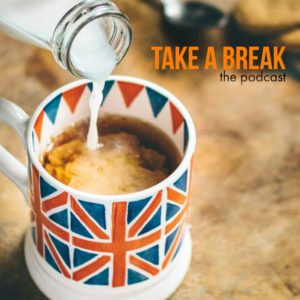 As always, thank you for listening and your continued support of the Take A Break Podcast.